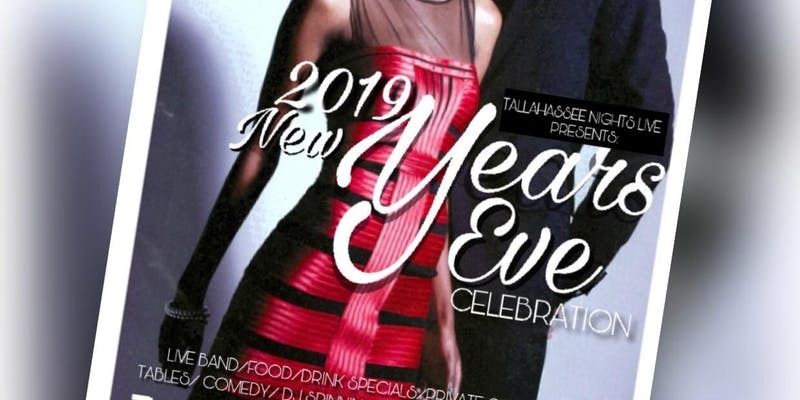 A Soulful New Years Eve Celebration With Tnl & Friends! By Popular Demand, Your Soulful New Years Eve Celebration is here! Monday, December 31 will be the best New Year's Eve Celebration to ever hit the city! Tallahassee Nights Live and friends are geared up and ready to give you Times Square in Tallahassee. Live Music and Performances, Drink Specials, Private Cabanas, Ball Drop, Food, Live DJ and so much more! The Music Garden is a new beautiful location recently receiving a million dollar renovation. We are excited about bringing this event to the garden and welcoming everyone! Get your tickets now! For more information please email me at dreelproductions@gmail.com or call Doc at 850-321-5765 / Keith 850-459-7399.